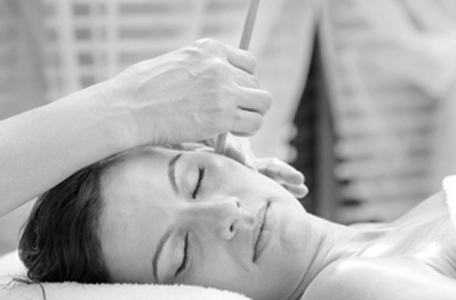 Thermal-Auriculuar Therapy or Hopi Ear Candling is a pleasant and non-invasive treatment of the ears used to treat a variety of conditions. It induces a revitalising heat upon the head and ears which soothes, relieves and relaxes. It can be used safely on children and is a good alternative for people who find syringing uncomfortable. If you live in the Cambridge area and would like to know more about how Hopi Ear Candling can benefit you, please contact me. If you’d like to discuss further or book, please contact me by phone or email. This treatment usually lasts about one hour and will cost £40. You can find out more about my qualifications and background here. Ask me about buying Gift Vouchers.